Sometimes, police will come across a criminal so ingeniously crafty, finding evidence to charge them is like finding a needle in a haystack. 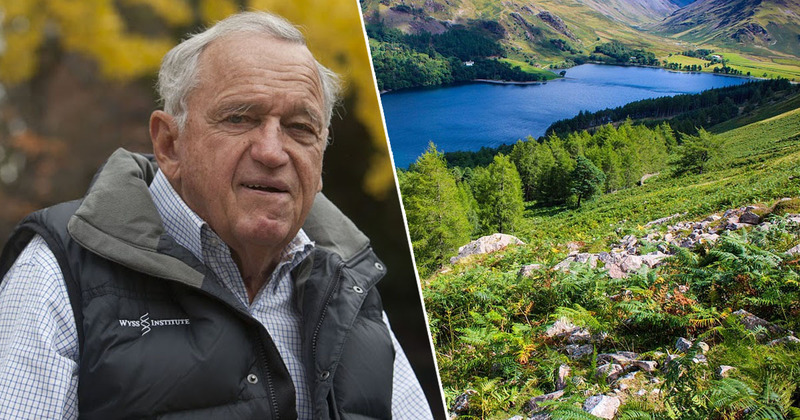 This is evidently the case for 64-year-old Raymond Nicholls and his two partners in crime – Ian Locke and Martin Young. 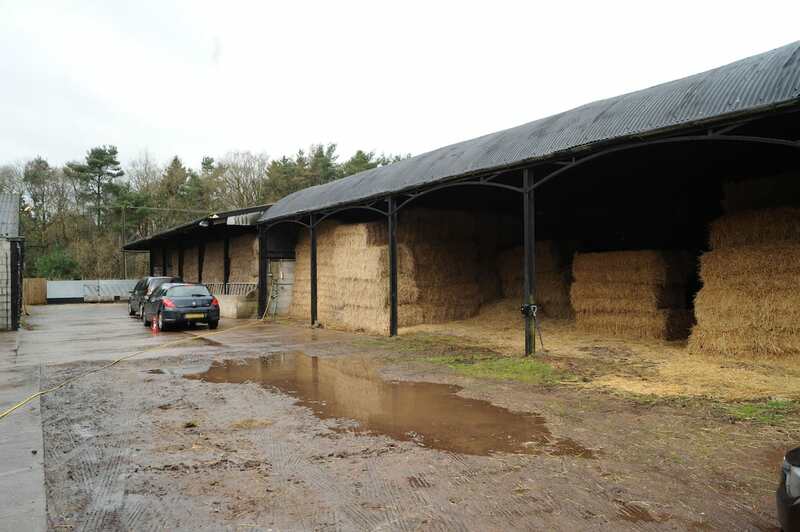 The trifecta have been jailed after police discovered a £1 million cannabis factory at a farm hidden behind tonnes of bales of hay. A court heard how the trio of gang members had managed to hide the criminal enterprise at Brackenhurst Farm in Newchurch, near Burton-upon-Trent, Staffordshire for two years, before police raided the premises on March 26, 2015. 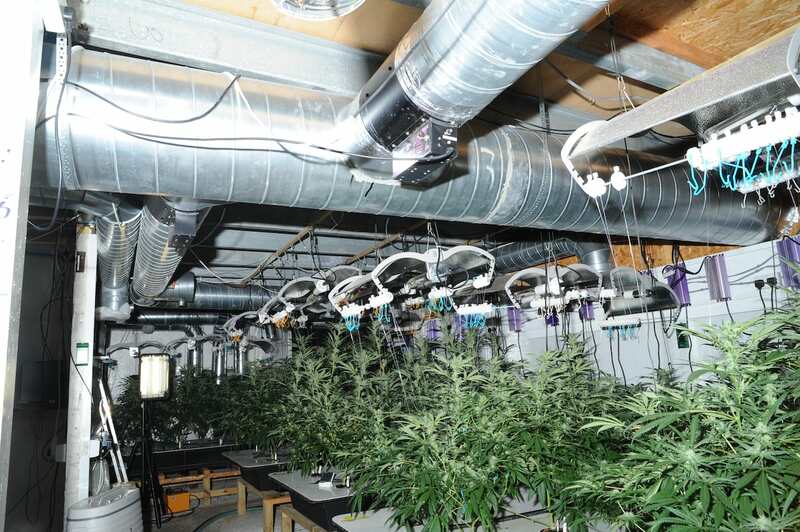 Constructing an elaborate disguise out of bales of hay, Nicholls, Locke and Young hid over 400 ‘skunk’ cannabis plants weighing in at 60.5 kgs, with an estimated street value of £432,000. 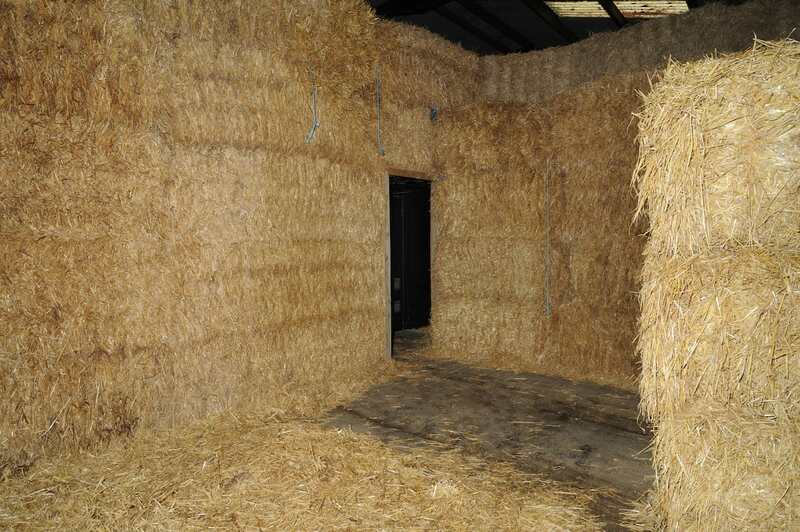 An investigation found the factory has been operational for at least two years and that the real life Heisenbergs were planning to extend their crop and construct more hay bale rooms in which to cultivate the plants. Nicholls, of Sheldon, pleaded guilty to the cultivation and production of cannabis as well as possession with intent to supply. Ian Locke, 63, of Pine Trees, Newport, and Martin Young, 51, of Farm Lodge Grove, Telford admitted the same charges and were sentenced to two years and three months and three years and two months respectively. Nicholls was released on bail for medical reasons and will be back in court at a future date to be sentenced.